Visitsoutheastengland.com is the primary online resource for things to do and accommodation in the South East of England. We feature thousands of attractions, activities and options for overnight stays as seen by an annual audience of more than 1.8 million visitors. If you would like your business to feature on this website, please email membership@tourismse.com and somebody will be in touch. Why get listed on visitsoutheastengland.com? 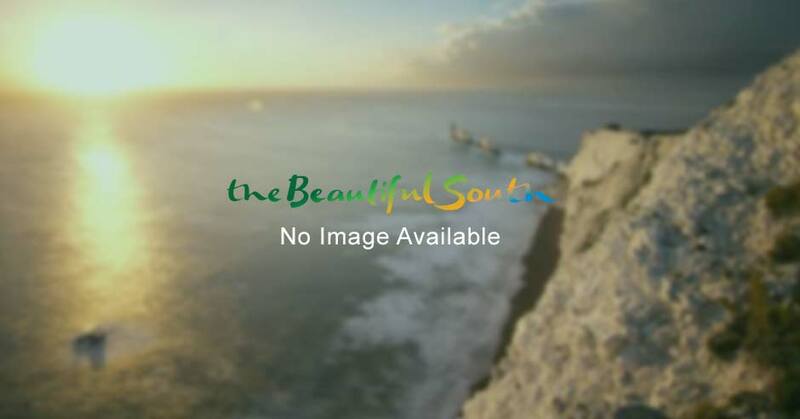 Official resource for tourism information in South East England. Annual web traffic of more than 1.8 million visitors. Appear on all landing pages within Accommodation or Things to Do sections relevant to your business. Listing is desktop, tablet and mobile compatible. Google Translate functionality for International visitors. Listing features include: contact details; website link; multiple images; location map; detailed description; opening times; prices; video; special offers; Social Media feeds embedded; online availability (accommodation only) and more. For more information on becoming members of Tourism South East, please click here or alternatively please take a look at a membership brochure.